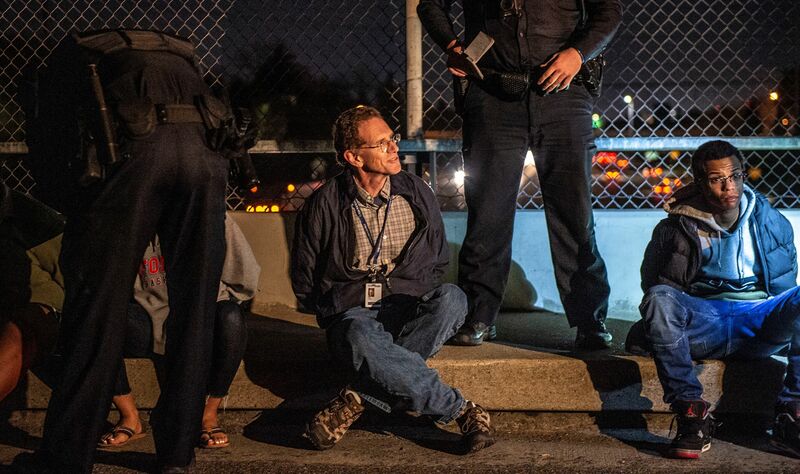 THE SACRAMENTO BEE– Three reporters and a pastor are detained and about eighty others arrested in a peaceful protest that traversed one of Sacramento’s wealthiest neighborhoods. The march was one in a series of demonstrations occurring throughout the city after the district attorney and attorney general agreed not to seek charges against police officers in the deadly shooting of Stephon Clark. A Sacramento Business Journal reporter and a reporter from The Hornet Sacramento State University newspaper were arrested when cops told the crowd to disperse. 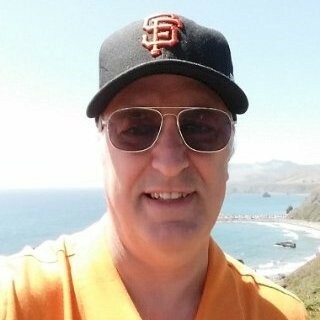 Yet another reporter – Dale Kasler from The Sacramento Bee – media credentials on full display – was detained. 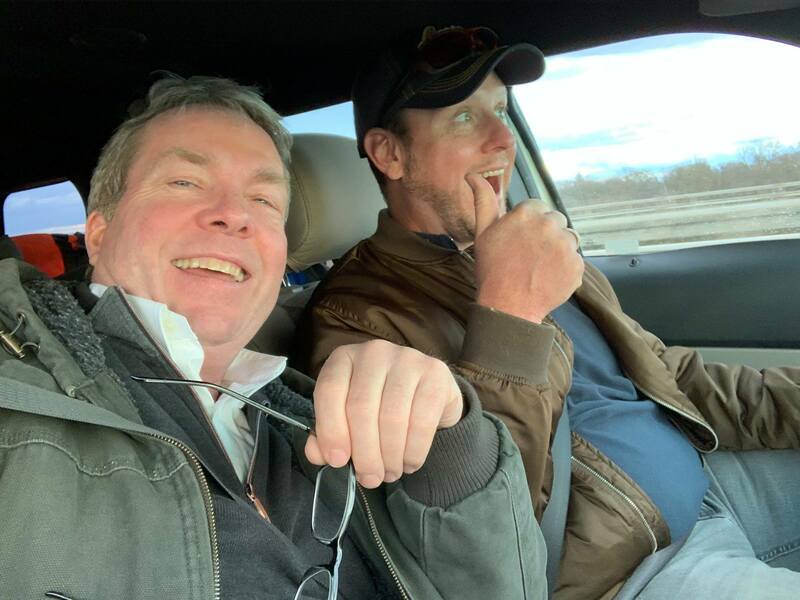 His detainment was captured by the Bee livestream March 4, 2019 and narrated by Bee reporter Sam Stanton. Kasler said that he identified himself as a reporter but it made little difference to the police. According to The Bee live feed, Kasler said, “I held up my press credentials and said, ‘I’m a reporter for The Bee” and this guy said ‘okay’ and took me off.” Kasler continued, “They said when doing mass detention, these kinds of things, we don’t pick and choose. Everybody goes. '” Also detained that night – clergy. 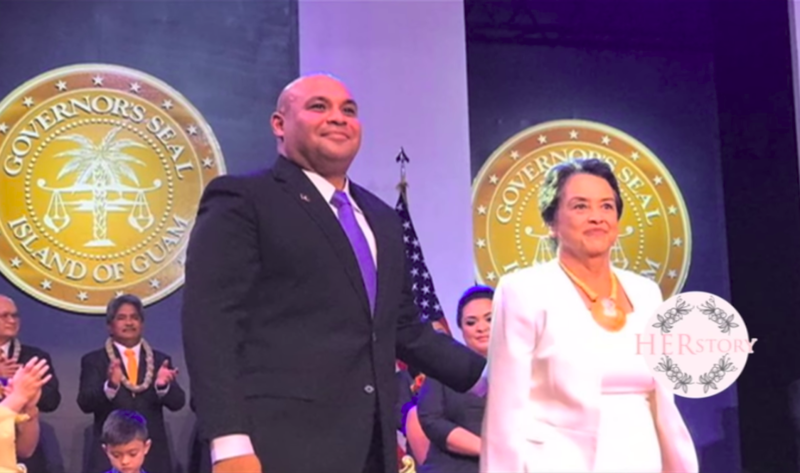 Mayor Darrell Steinberg has intervened and is demanding answers from the mass arrests – and the detainment of journalists. Bee photographer Hector Amezcua said that he was shoved by a police officer while sending his live feed. His powerful images captured the mood of a city arresting journalists, clergy and dozens of peaceful protesters. RENO / KOLO 8 News Now – The Reno market – and KOLO especially – is grieving the deaths of two longtime engineers. 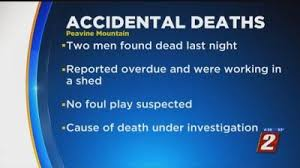 An investigation is underway into what happened March 1, 2019 at a transmitter site in Washoe County where the two bodies were found. Engineers Herb Primosch and John Finkboner (pictured) apparently had been working on the transmitter at Peavine Mountain located in the Reno/Sparks area. Primosch had worked at KOLO as chief engineer and Finkboner was married to one of the station’s directors. The Washoe medical examiner has ruled out foul play and said that they believe the deaths appeared to be accidental. Condolences are pouring in to KOLO. On its Facebook page, KOLO thanked Lotus Radio for a lovely flower arrangement sent in memory of the two beloved engineers. 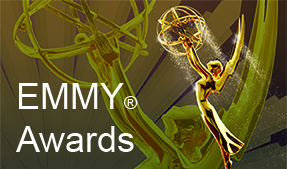 SAN FRANCISCO / KGO-TV ABC7 – Embracing a painful past like a champion, Spencer Christian said that he’s honored to have been asked to serve as keynote speaker in Wisconsin March 14th and 15th to talk about compulsive gambling. March is Problem Gambling Awareness Month and Spencer said that for years, he knew that he was living a lie. He said that he’s well-acquainted with the destructive power of compulsive gambling – having lived it himself. He’s written a book about it called You Bet Your Life. The book is raw and heart-felt while discussing the roller-coaster ride of addiction. 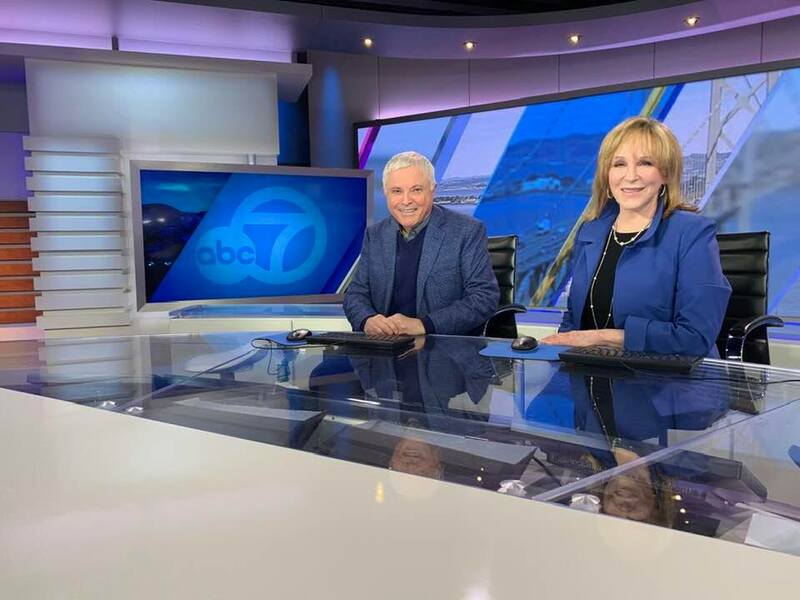 SAN FRANCISCO / KGO-TV ABC7 – Big time reunion at ABC 7 celebrating its 70th anniversary in May. After spending 40 plus years at the station, news anchor Don Sanchez retired a few years ago. But he’s returning to the station to do a few interviews that will air during the next few months. And while he’s back – he reunited for a short time with his former co-anchor Cheryl Jennings – the person he used to call his “TV wife”. Jennings, by the way, has stepped away from the anchor desk to focus on special assignments. 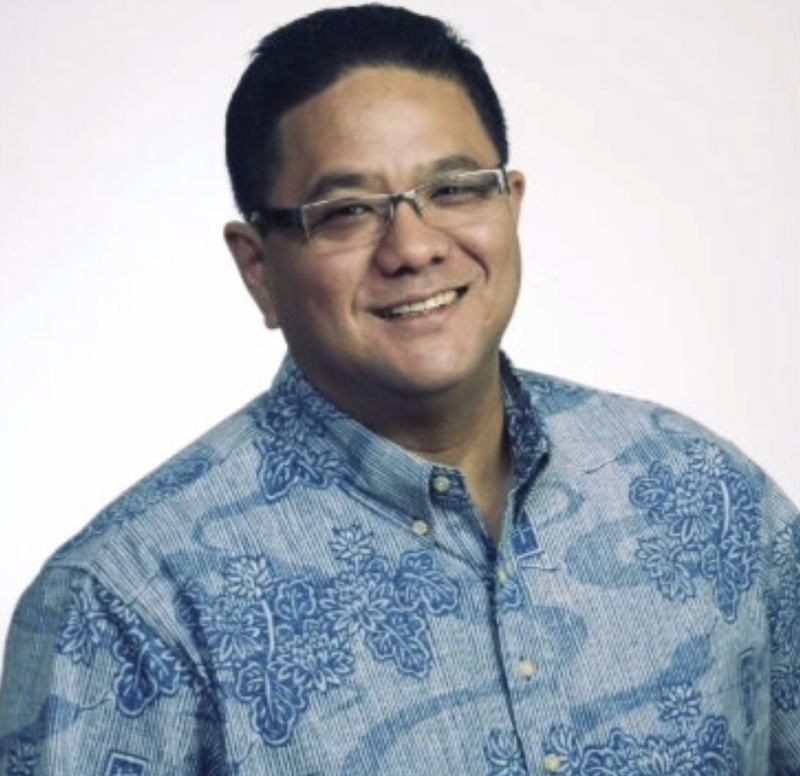 HAWAII / KITV – New leadership at KITV in Honolulu. Jason Hagiwara is named general manager of the station. The former general sales manager at KFVE, Jason said that he enjoys team building and developing strategic thinkers. He’s also progressive, maximizing awareness through digital platforms to build communities and generate action. 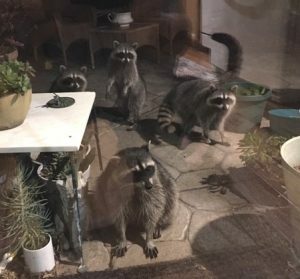 SACRAMENTO – Former KCRA chopper pilot/reporter Dann Shively got a wild wakeup welcoming committee at his backdoor recently. Raccoons. And lots of ’em! Dann retired from flying in 2011. “The life of a helicopter reporter is not as glamorous as it might seem,” said Dann. He started at KCRA radio in 1972 and moved over to TV in 1979 when Channel 3 got the helicopter. Between anchoring and flying, Dann logged more than 30 years with the station. These days, he does a little freelance commercial work and voice overs. He said that the best role he’s ever had was in a low budget independent film. “It was the most fun,” said Dann. “I was murdered.” Unfortunately, the scenes hit the cutting room floor. “I thought my death scene was great!,” said Shively. And then there are the raccoons… Possible fans?